Sample craft beers at Big Philly Beerfest. As soon as the Philadelphia Auto Show ends at the Pennsylvania Convention Center, another big event will take over the venue. Big Philly Beerfest returns Friday, Feb. 15, and Saturday, Feb. 16. 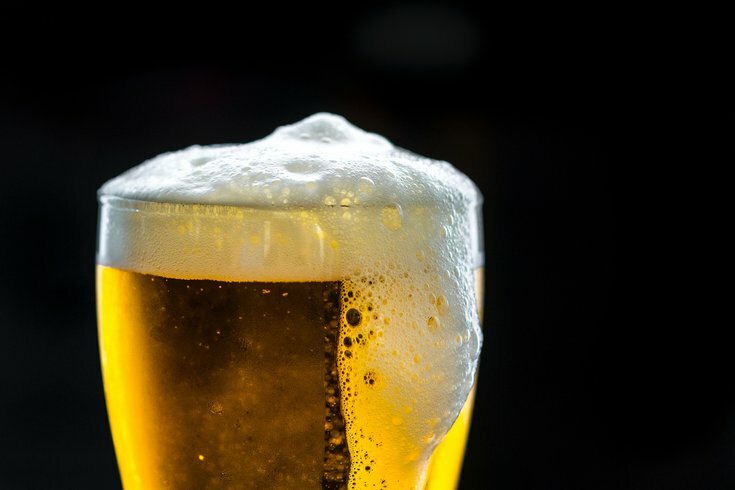 Thousands of people are expected to attend the popular winter event, to sample the hundreds of beers from more than 125 breweries. In addition to unlimited samples, the beer fest will feature live music and dancing. Proceeds from Big Philly Beerfest benefit Animal Rescue Partners, which helps local animals find homes and care. There are three options when purchasing tickets: general admission, early admission and connoisseurs reception. Through Thursday, Feb. 7, general admission is $45 and early admission is $55. After, both ticket prices will increase. The price for connoisseurs reception is $80. Included is access to a private area with bites from Reading Terminal Market vendors and exclusive beers, plus early entry. Designated driver tickets are also available for $20.